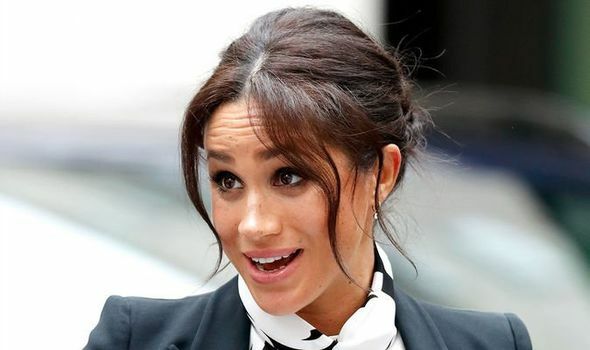 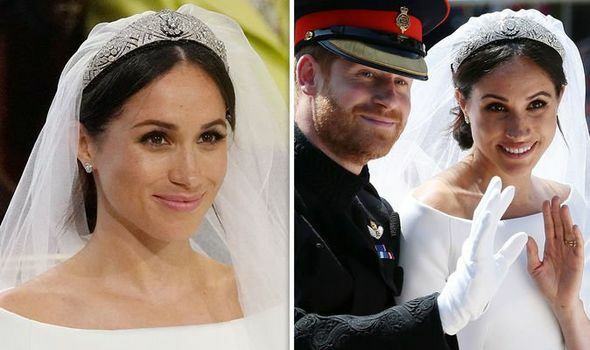 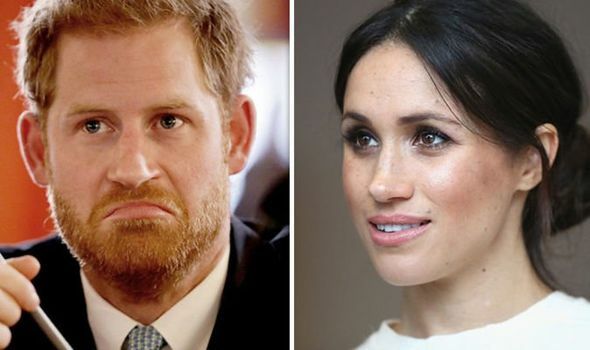 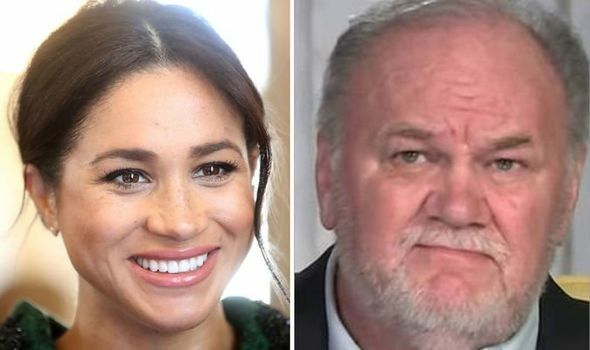 MEGHAN Markle has revealed her own personal struggles growing up in a raw first official speech as a member of the Royal Family. 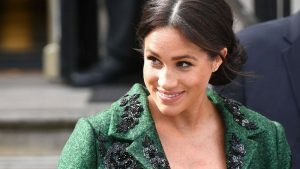 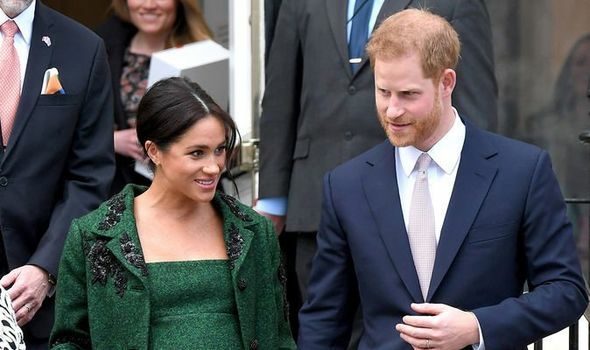 ● Meghan Markle to have twins? 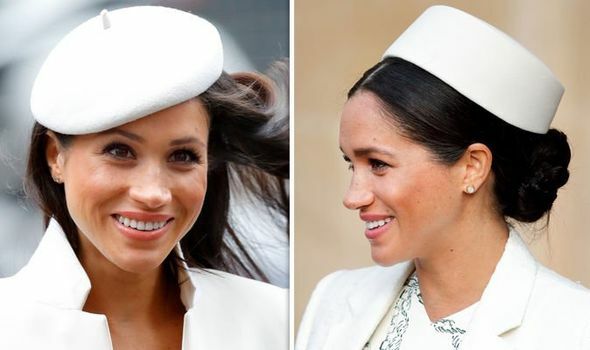 When did the Royal Family last have twins?